Kudos to all those who worked hard to ensure the 2018 Hockey World Cup is a resounding success. Congratulations to the people and Government of Odisha for their warmth and hospitality. 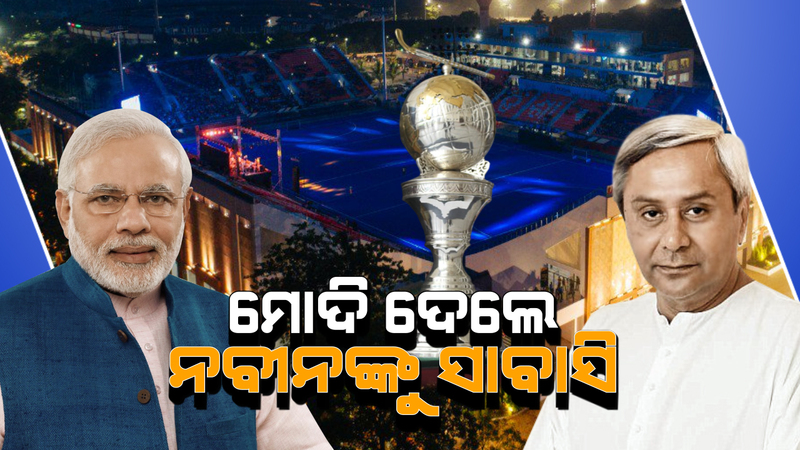 The Hockey World Cup in Odisha has been a treat for sports lovers. It was characterised by iconic matches, exceptional individual performances and wonderful team efforts. The tournament has also enhanced the popularity of hockey among the people of India, especially the youth.